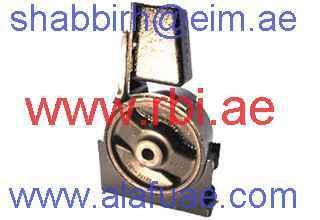 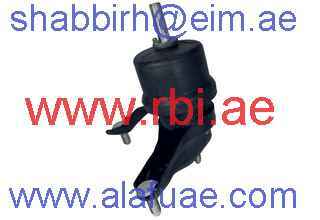 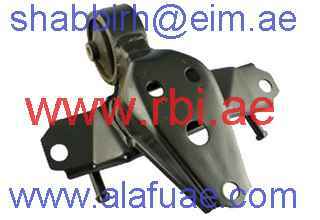 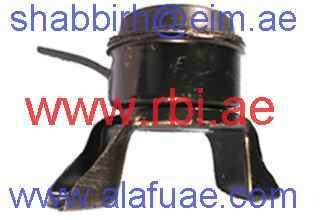 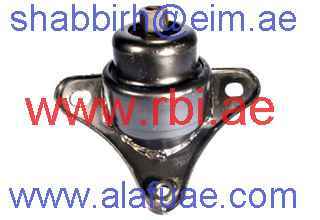 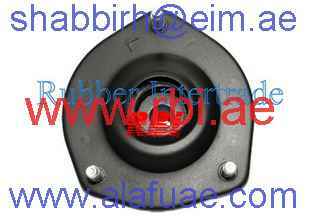 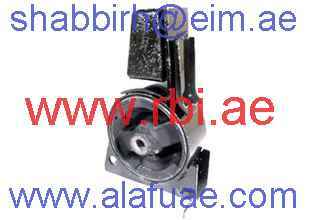 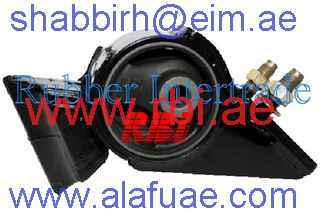 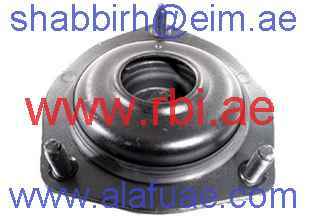 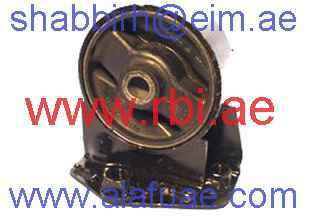 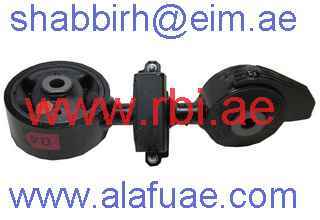 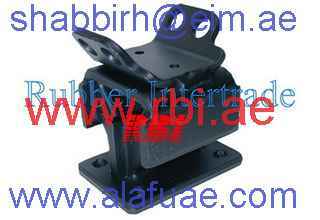 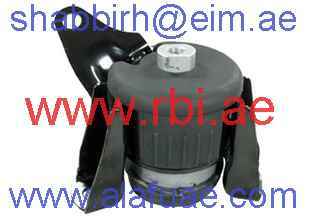 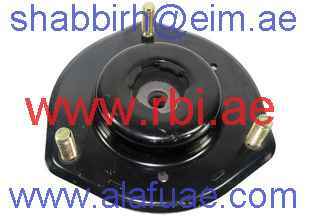 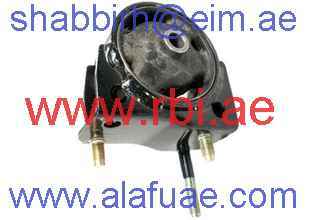 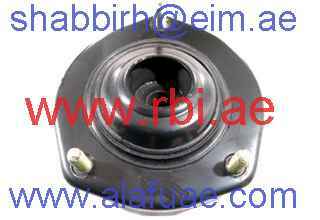 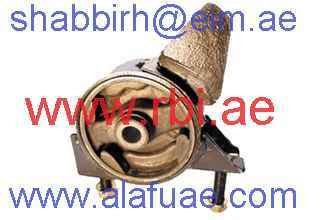 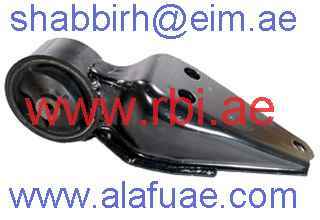 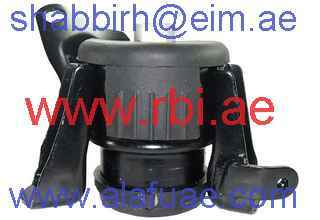 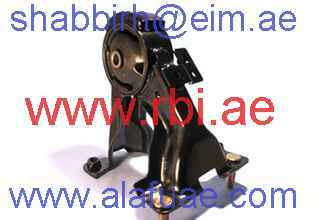 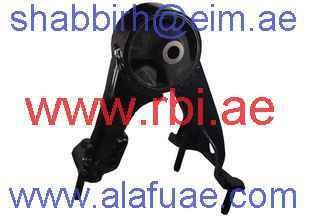 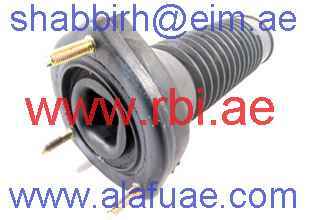 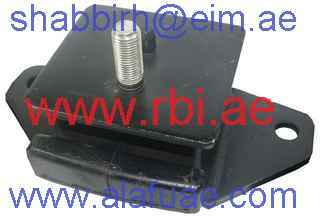 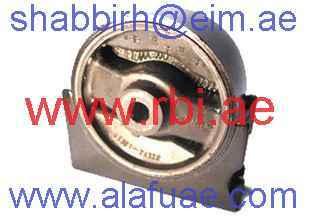 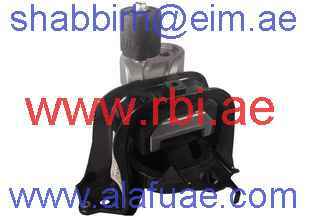 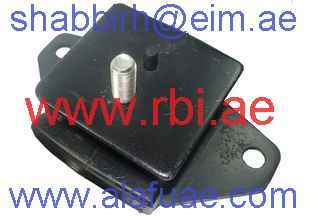 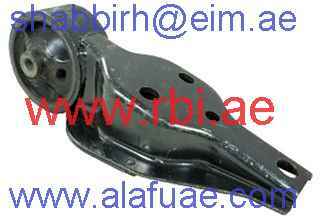 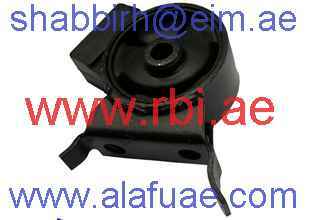 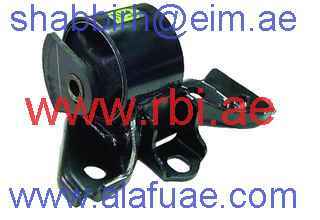 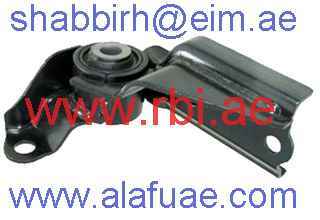 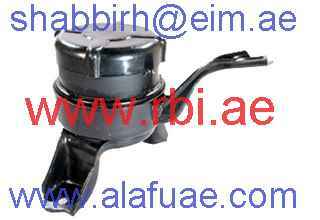 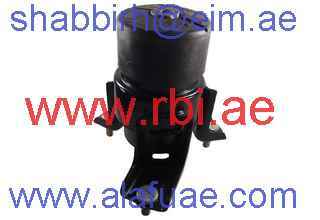 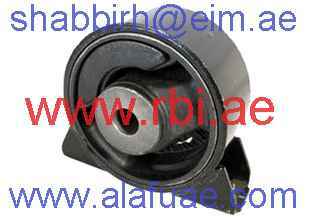 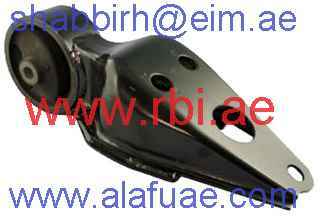 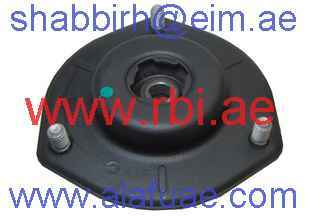 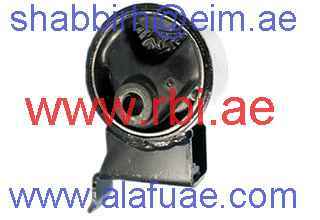 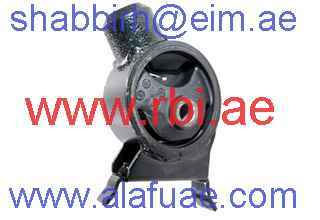 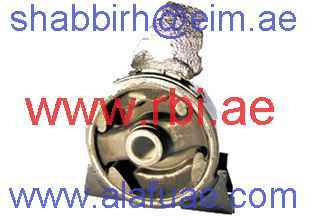 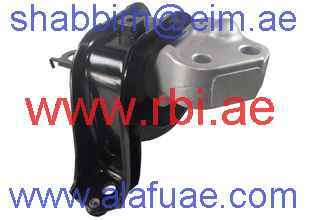 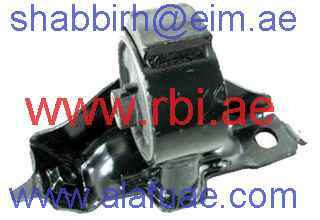 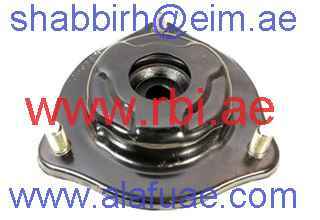 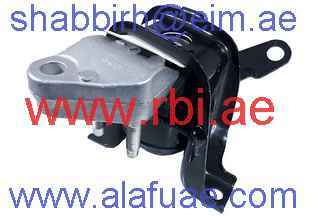 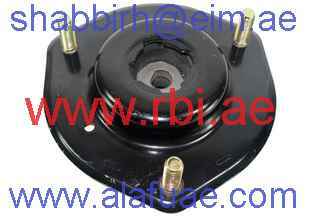 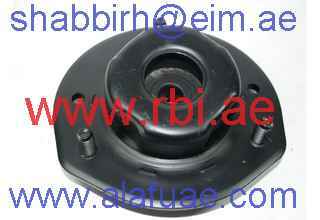 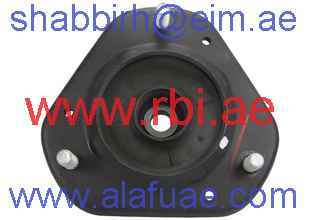 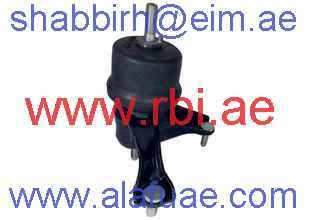 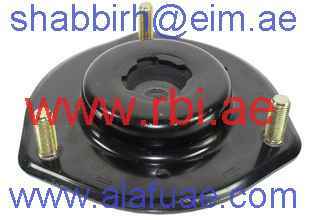 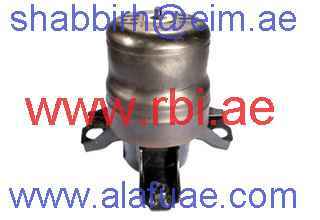 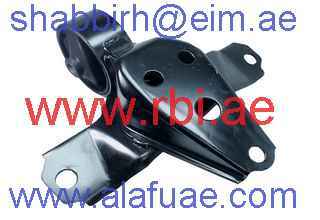 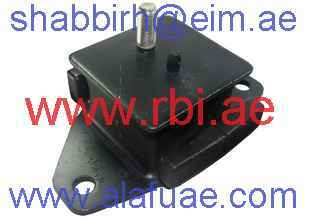 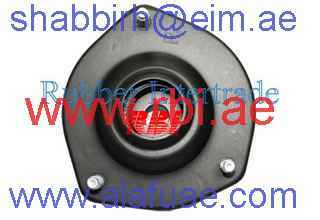 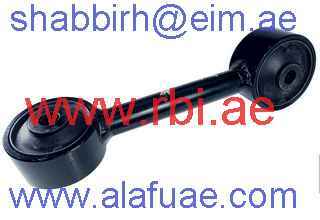 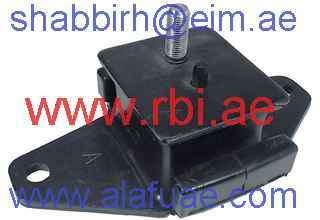 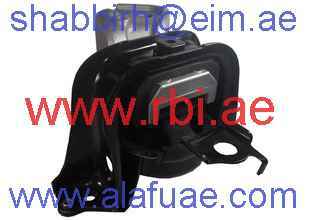 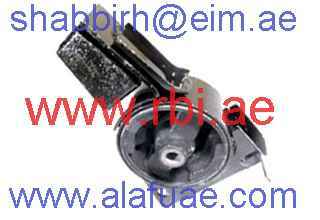 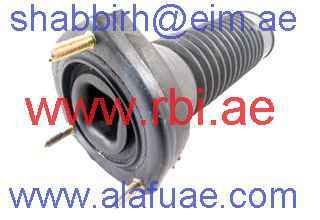 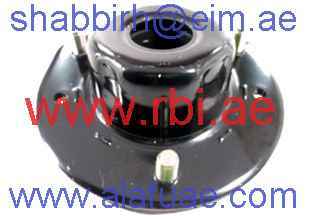 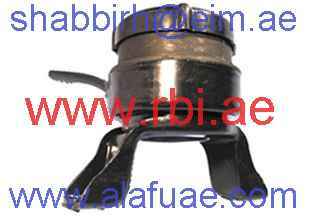 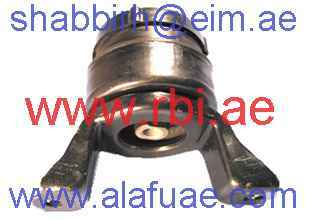 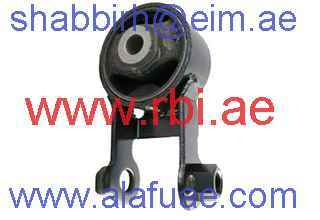 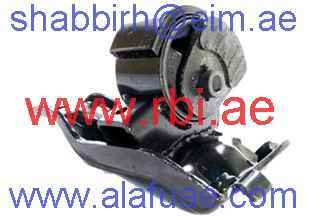 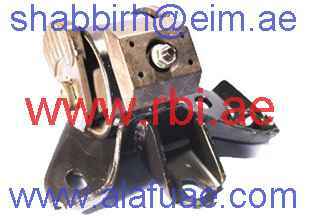 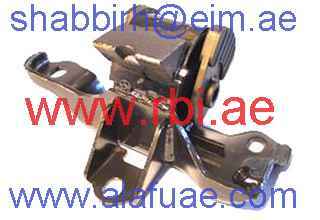 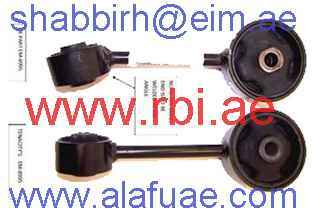 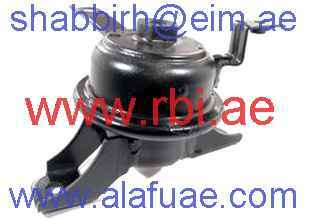 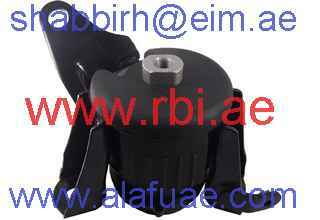 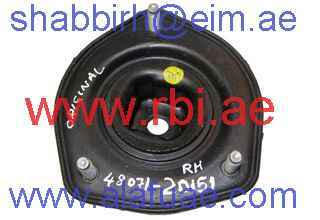 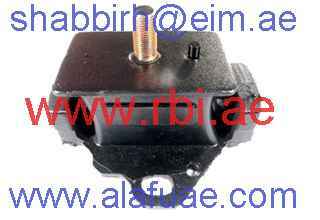 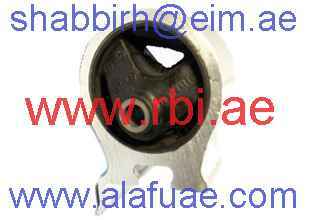 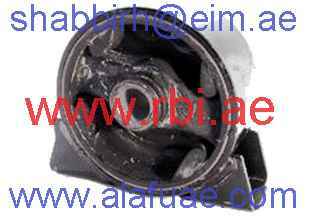 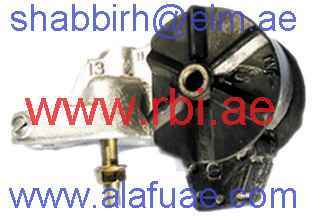 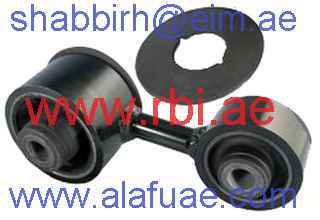 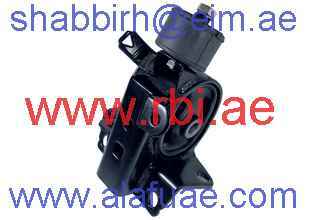 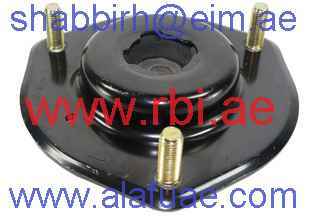 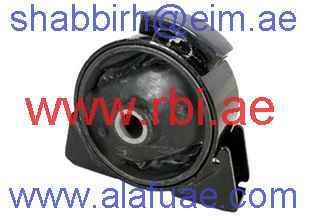 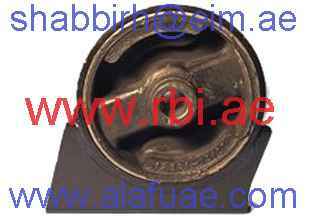 RBI Rubber Parts : AL LAMSA AL FIDDIYA TRADING L.L.C. 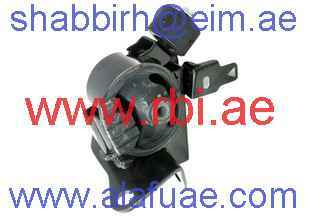 There are 303 users online! 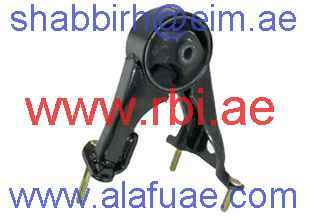 Wish [2003-2004] = 1AZFSE..ANE1# | Isis  = 1AZFSE..ANM10 | Permio/Allion [2001-2004] = 1AZFSE.